TriageLogic is a leading provider of quality, affordable triage solutions, including comprehensive after-hours call center services and innovative online systems for use in both institutional and private practice settings. The company creates leading-edge telephone medicine technology based on practical experience and a thorough understanding of the field. TriageLogic sought to enhance its security by partnering with a responsive, HIPAA-compliant data center offering geo-redundancy, fast, reliable throughput, security certifications, and security monitoring services to better secure and serve its clients. Hivelocity, a premier provider of dedicated servers, colocation, edge compute, and cloud hosting services and solutions. 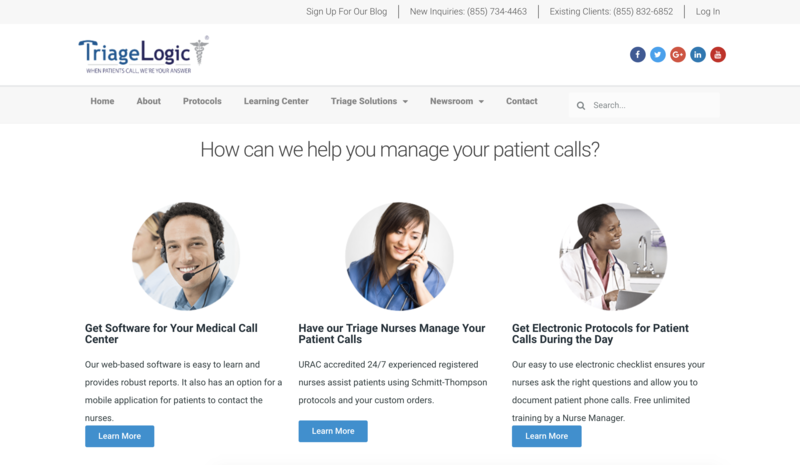 TriageLogic offers an outsourced clinical call center platform for doctors, nurses, and hospitals, that provides initial phone triage advice to patients. It also licenses its turnkey clinical services call center platform and software to organizations. Every time a patient has a medical issue, they can call their healthcare provider anytime, day or night, and receive advice from an experienced, URAC accredited, registered nurse with TriageLogic. They help the patient assess the urgency of their issue and provide guidance on next steps. The need to support efficient, responsive communications with patients for its clients is only half of the equation for TriageLogic to deliver for its customers. An equally important focus is on securing those communications and meeting HIPAA compliance requirements. Therefore, TriageLogic invests heavily in the tools and infrastructure that ensure it stays in front of security risks and confident it is safeguarding the sensitive data and communications of its customers. Critical to achieving this goal is partnering with the right data center and IaaS provider. The decision to partner with Hivelocity has delivered the results TriageLogic sought. The Hivelocity data center keeps the security consistently robust and the reporting and documentation needed to meet HIPAA compliance. Hivelocity keeps their infrastructure and certifications up-to-date and their data via secure VPNs and security monitoring services up to speed. The move to Hivelocity is helping to power new business for TriageLogic. Hivelocity provides dedicated servers, private cloud, and colocation hosting solutions to customers from over 130 countries worldwide. 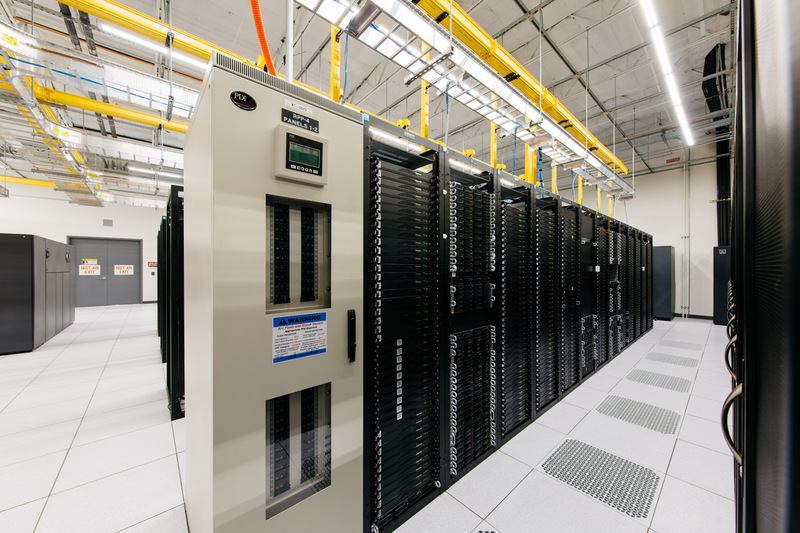 The company operates ten world-class data centers totaling over 80,000 square feet across Florida, Georgia, New York, Texas, Washington State, and California. Hivelocity maintains and manages thousands of bare-metal server, virtual server and private cloud solutions. Each of its data centers is SSAE-16 SOC1 and SOC2 certified, with HIPAA and PCI compliant services also available.